The H&M Design Award is open for applications for 2019 and invites participation by graduating students from selected fashion design schools around the world. Created in 2012, the Award has been initiated to support young designers as they begin their careers in fashion. The winner for 2019 will be awarded a prize of 25,000 Euro as well as a 6 months long paid internship at H&M’s Head Office in Stockholm, working alongside the design team that develops our most fashion-forward collections. The paid internship includes a monthly salary, accommodation in Stockholm, as well as other benefits. In addition, all finalists, including the winner, will be awarded 5,000 Euro for making it to the final. The list of schools eligible for participation in the competition is available on the official website. After the application period closes H&M will go through all applications and select the semi-finalists who will be invited to the semi-final in November/December 2018. From the semi-final, the finalists will be chosen to proceed to the final and present their graduate collection in front of an international jury. 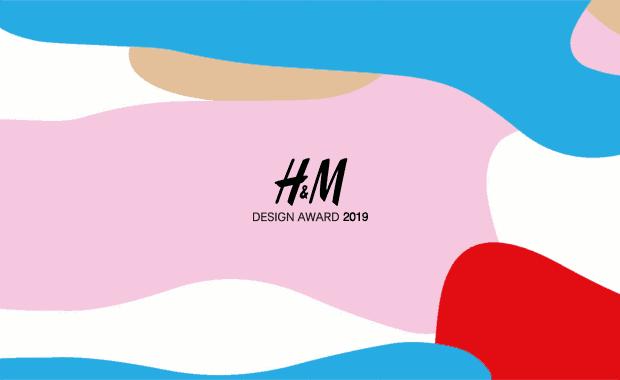 The international jury led by Ann-Sofie Johansson, Creative Advisor at H&M, will select the overall winner of the H&M Design Award 2019. H&M’s Design Award underlines the company’s strong commitment to the future of fashion.